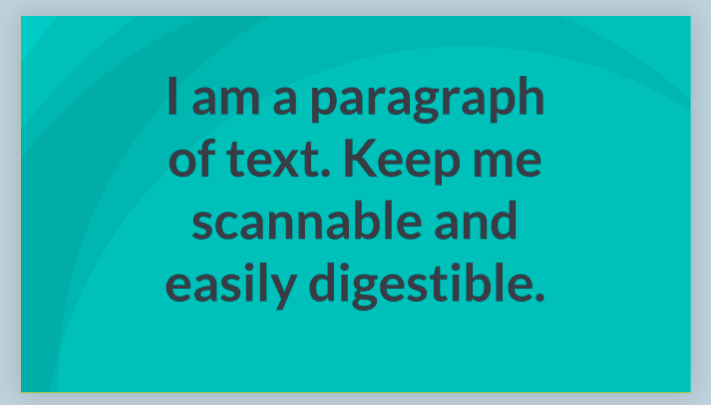 1) Type text into a text box. 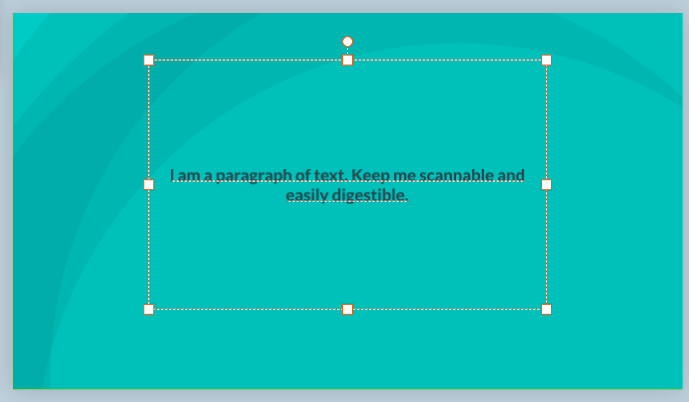 2) Drag the corners of the text box. 3) Click Text Settings in the top right. 4) Check the Auto Size box. 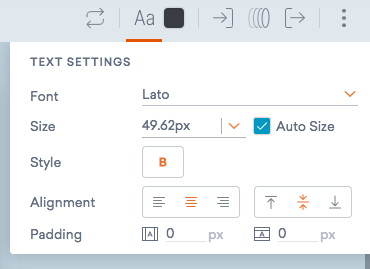 5) The text will now adjust to the size of the box.